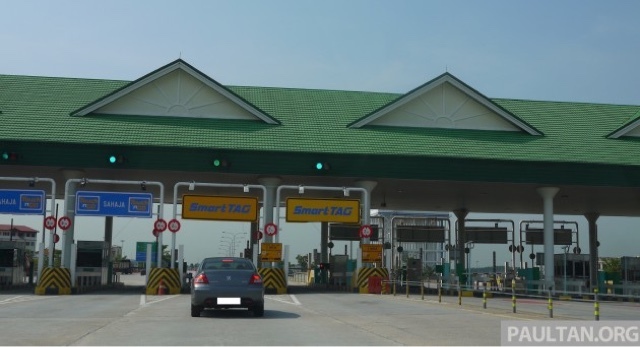 A decision regarding the increase of toll rates for the PLUS highways will only be made in June, the New Straits Times reports. This was said by UEM group’s MD and chief executive, Datuk Izzaddin Idris. Meanwhile, the group is reportedly planning to negotiate with the Works Ministry regarding the toll rates in the coming months. The group has set a dateline for PLUS Malaysia stipulating that by June this year, its expressway arm will have to submit a proposal and finalise its decision with the ministry.